BATHROOM CLEANER 5L is a non-toxic citric acid based daily maintenance cleaner for washrooms and bathrooms. Prevents build-up of lime scale. Leaves a brilliant shine of taps. 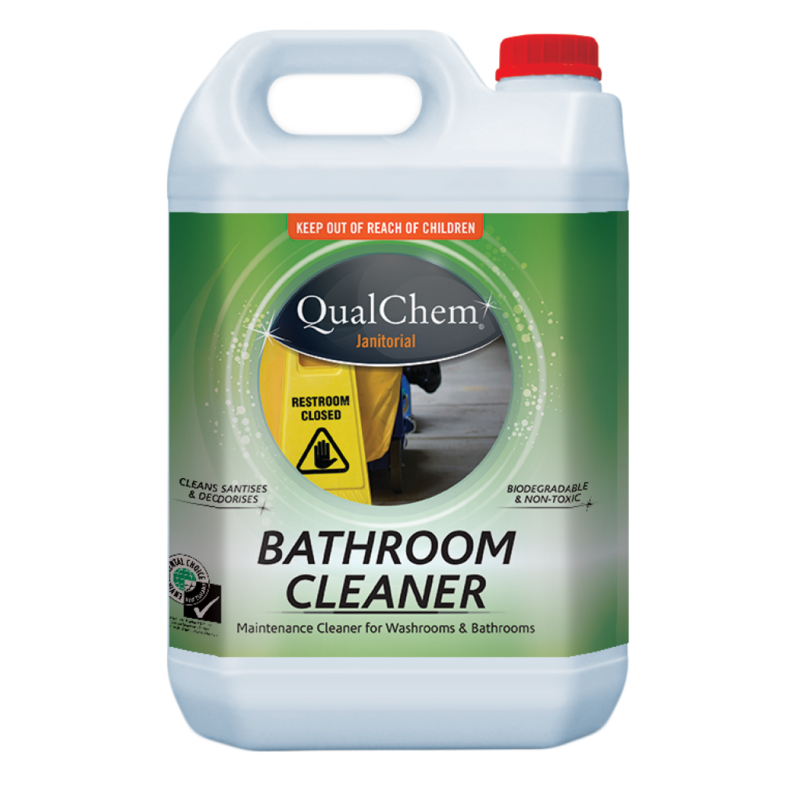 BATHROOM CLEANER is a daily maintenance washroom and bathroom cleaner for toilets, basins, taps, showers, floors, walls, tiles, etc.